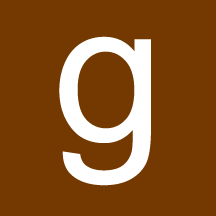 I’m from New Mexico. In other words, I love hot food. One of my favorite things about traveling is finding local spicy dishes. In fact, one of my favorite reasons for traveling is to seek out new spicy foods. 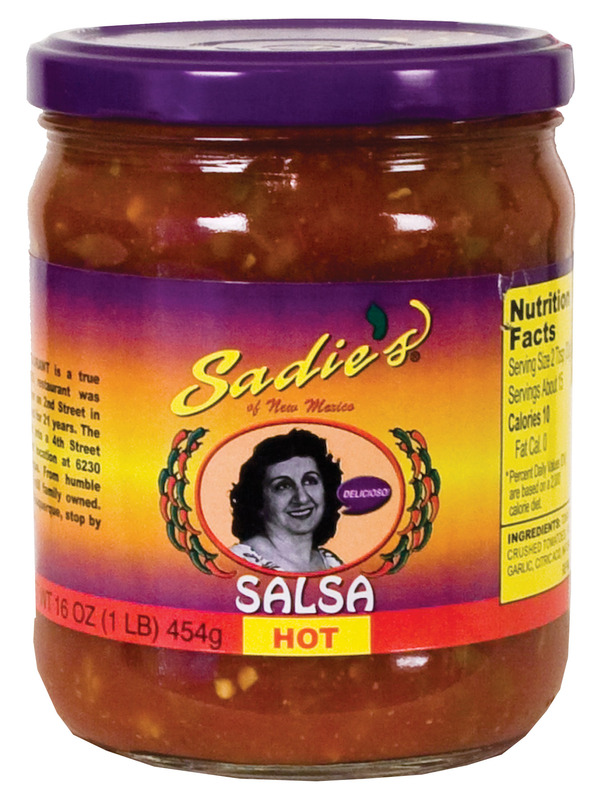 And since my best friend just sent me an enormous jug of Sadie’s salsa for my birthday, I decided to do a good deed and share the fruits of all that search with the world. 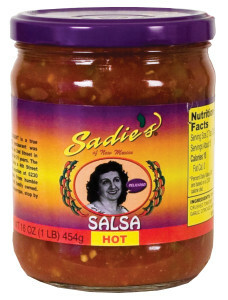 The best salsa I’m aware of–and I admit that this is subjective, but in this case I’m pretty sure I’m right–is Sadie’s, a New Mexican favorite. 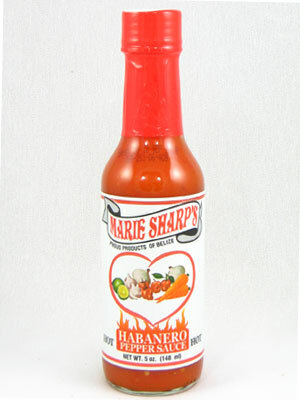 The best hot sauce, which I reorder whenever there’s even the possibility that I’m going to run out, is the Belizean import Marie Sharp’s. Am I wrong? If there are better salsas or hot sauces, I’d love to know about them, and everyone else should, too. 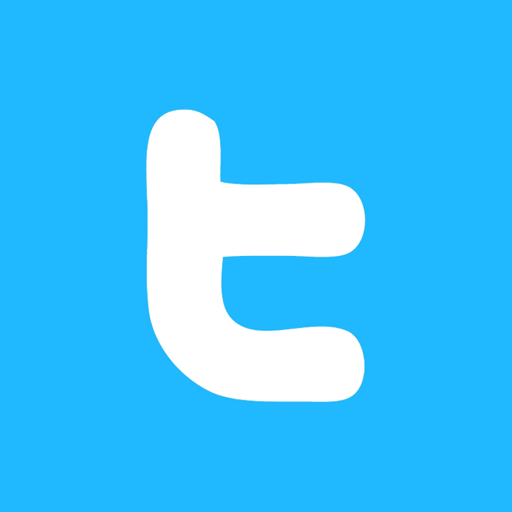 Please post their names below. Good suggestions! We have a wide variety of hot sauces and I’m always seeking new and better ones. My favorite is the easily-found Cholula hot sauce, followed by Sriracha. I’m looking forward to trying Marie Sharp’s!